Over the course of July, the Colorado Rockies’ starting pitchers had a combined 2.99 ERA, the second best in baseball. This dominant spell has shown that the Rockies’ young rotation has the potential to carry them further than their wildcard game elimination in 2017. The rotation played a key role in the team’s .794 winning percentage in July that has put them into contention for the NL West. If the starters can provide even close to these results for the rest of the season they will be in contention right until the end of September. Surprisingly, despite their success, the Rox rotation struck out just 7.61 batters per 9 innings during July. In fact, their strikeout rate dropped compared to the rest of the season. The results came through the highest groundball rate in baseball during July. The Colorado starting pitchers have had one of the higher groundball rates in the major leagues all year so the dramatic improvement in run prevention cannot be explained just by this. The big difference in July was giving up a minuscule 0.72 homeruns per nine innings, the lowest rate in baseball. 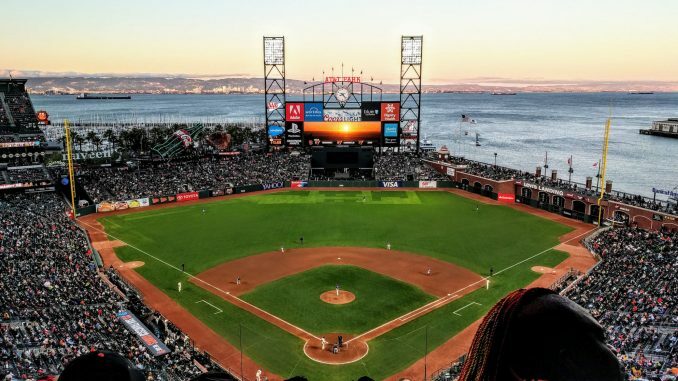 This stat is particularly impressive when you consider the conditions at the Rockies’ home ballpark, renowned for high scoring games with the ball frequently ending up over the outfield fence. The ball was in the air less often against the Rockies during July but also when the ball was hit in the air it was hit well less often. This is shown by the second lowest homerun per flyball rate in July. Pretty much everything went right for the Rockies’ starting pitchers during July but there are reasons to believe that they will be able to carry it on to some extent. One of those reasons is Jon Gray. Gray has arguably the best stuff among Rockies starters. With a 3.07 FIP and a 5.77 ERA before July there is an argument that he was unlucky before being demoted to triple A at the end of June. Despite striking out 14.33 and only walking 3.33 batters per nine in June he has made changes since being demoted. Gray threw his slider this July more often than any other month in his career. Gray’s slider is extremely effective at getting groundballs so his groundball rate exploded to 60.7%. He also started throwing his fastball lower in the zone than he was earlier in the year suggesting that Gray has started pitching to contact rather than always pitching for the strikeout, his strikeout rate dropped to half of his rate in June. Before his demotion Gray would throw his slider and fastball higher in the zone to get the swing and miss. This would sometimes mean pitches were in more dangerous locations and might explain his high BABIP. By keeping the ball low he is less likely to give up hits when the ball is put into play. While the new approach might prevent Gray from becoming a dominant ace in the future it should make him more consistent and reliable now. The Rockies will hope that Jon Gray can join Tyler Anderson and Kyle Freeland to form a solid front three of the rotation. The Rockies’ starters have the second highest groundball rate since 2014. This suggets that a lot of Rockies starting pitchers tend to be groundball pitchers. They also tend to have low strikeout totals, they have the fifth lowest rate in the same span. This trend suits the Rockies due to the uniqueness of Coors Field. 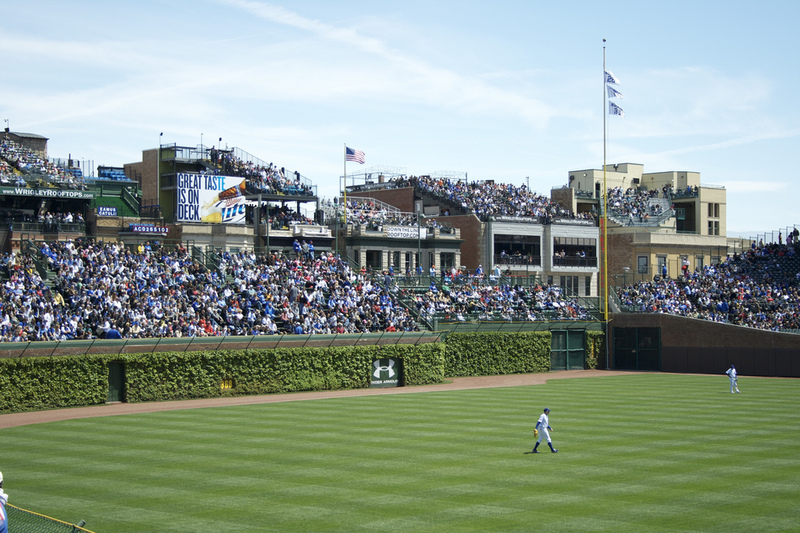 The combination of lower air resistance, due to the altitude, and the spacious outfield rewards hitters for hitting flyballs. 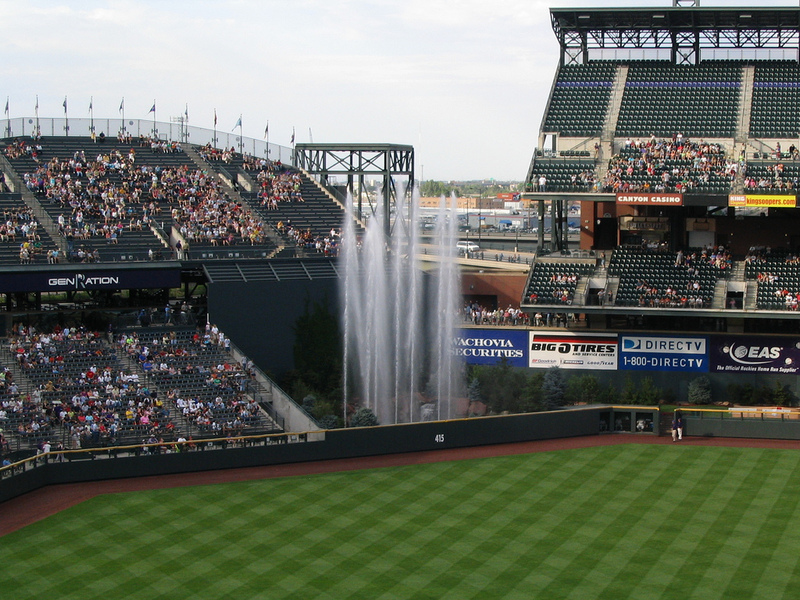 Keeping the ball on the ground reduces the other team’s offensive benefit from playing at Coors Field and makes it play more like a normal ballpark. The thin air in Denver can also explain the low strikeout numbers. The lack of air resistance reduces the movement on pitches making it more difficult to get swing and misses. 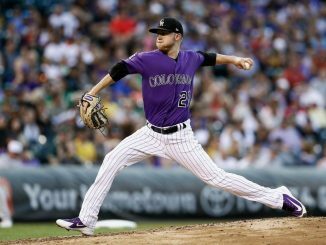 Whether this is an intentional tactic by the front office or not is a different matter but it would make sense for the Rockies to pitch in a different way to the rest of baseball due to the unique problems that playing in Denver provides. 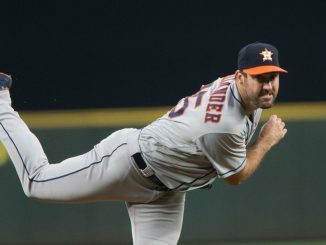 The Rockies cannot expect their rotation to be as dominant at home as the Astros or Indians but by keeping the ball on the ground as much as possible they have a marginal advantage over visiting teams. How far can the Rockies’ rotation carry them? The dominant July for the rotation was mostly bad luck early in the season evening itself out but the Rockies have the personnel to have a strong rotation for the next few years. Behind the front three they have two 23 year olds in German Marquez and Antonio Senzatela who have plenty of time to improve. With Chad Bettis and Jeff Hoffman they also have depth. One spectacular month has brought the Rockies right into postseason contention but consistency the rest of the way is needed if they are going to be playing in October. They have had a tough start to August winning only 1 out of 5 but the starting pitchers have done their part. The rotation cannot get them to the postseason on their own but if they do make it further than last year then pitching at Coors Field will decide just how far they go. For the first time in a long time starting pitching seems to be the biggest strength in the Rockies team. If the offense can get going then they will be a formidable force in October.